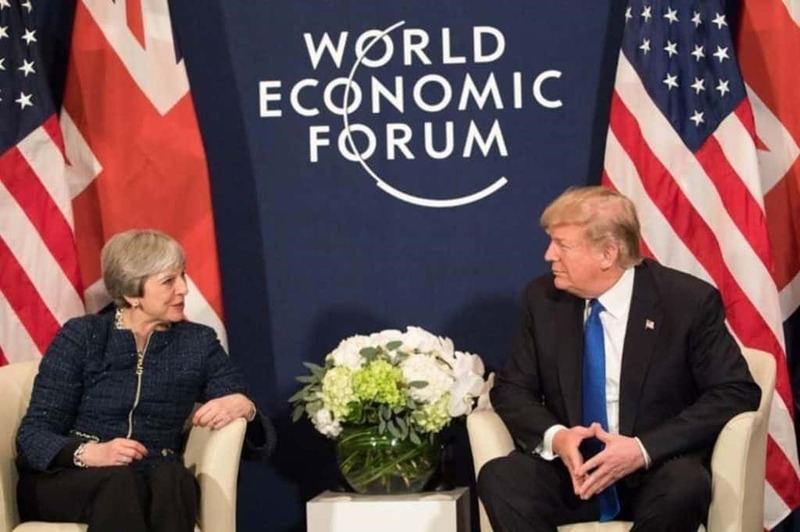 Theresa May’s congratulatory call to Donald Trump following the U.S. midterm elections didn’t end with pleasantries between the two world leaders. May’s aides described the call as an “appeal to Trump’s vanity.” Instead of pleasing the 45th POTUS, Trump scolded May over a number of issues the UK Prime Minister is dealing with. “May has endured Trump’s churlish temper before, but still her aides were shaken by his especially foul mood, according to US and European officials briefed on the conversation,” WaPo added. The strategy behind a congratulatory call about the midterms was a curious choice. While Trump was quick to claim victory as Republicans picked up a few Senate seats, they lost the House of Representatives and election results appear to be getting worse by the day for the GOP. In addition to the midterms, where Democrats took control of the house, Trump has other reasons to be angry. His recent trip to France was marred by missed ceremonies and an attack on Nationalism by Emmanuel Macron. The president is also experiencing issues at home. Democrats have promised to subpoena his tax records and more indictments are expected in the Mueller probe.